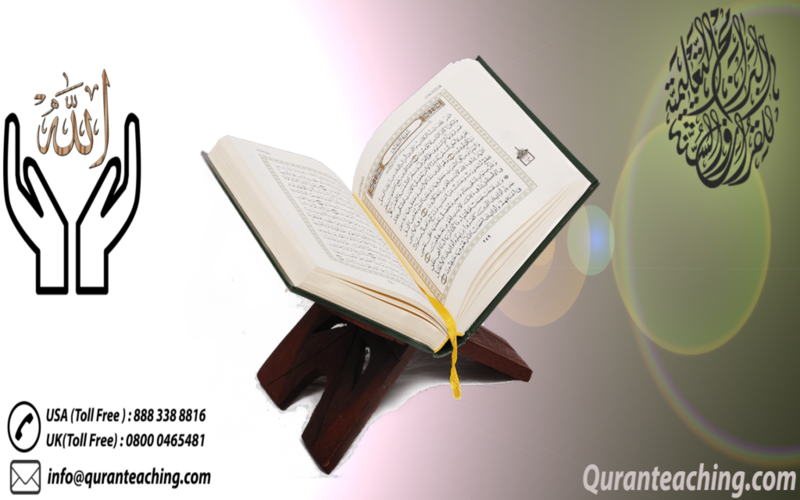 To help the souls who desire to be enlightened with the blessing of Holy Quran across the boundaries of countries and oceans and to enhance their knowledge about Quran, by delivering best distance learning-Quran Tutoring services. To make sure that student benefit from seamless experience of World-class services 24/7/365. 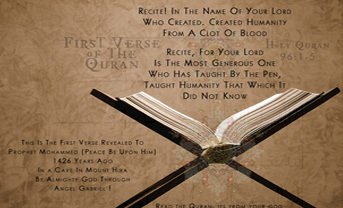 Quran Translation This course is designed for those who already know how to read Quran but yearn to learn the meanings hidden in the unknown language. Seven years of successful experience in teaching Quran online, makes us righteous in saying that we have always provided our students with integrity, credibility and excellence, Alhamdulillah! Everyone can try our First Week lessons as Free Trial without any obligation attached. 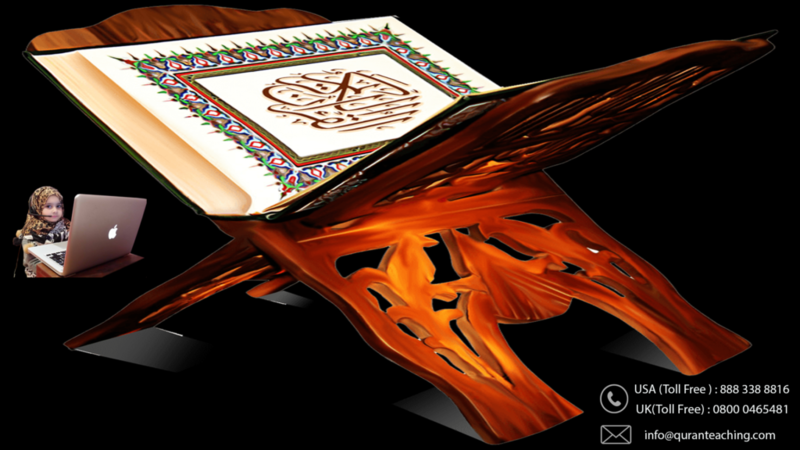 In Free Trial, you can learn Quran with tajweed rules and basic Islamic studies like prayers, memorization of small surahs like Surah Mulk , Surah Rahman , Surah Waqiah etc…Our regular classes can be started from just in $30/First Month. Moreover, you can also get discount on affordability bases.